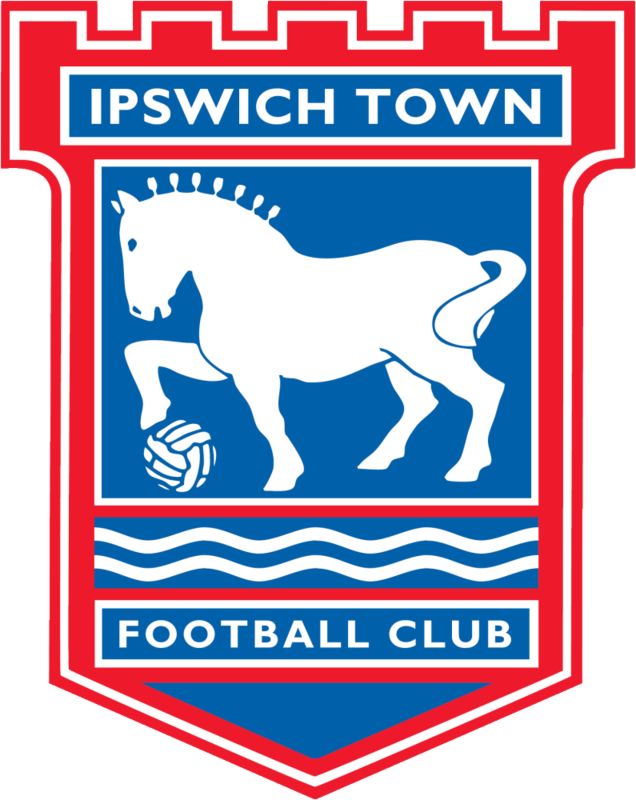 Ipswich Town: 1888 - . League One: 2019 - . European UEFA Cup winners: 1980-81.